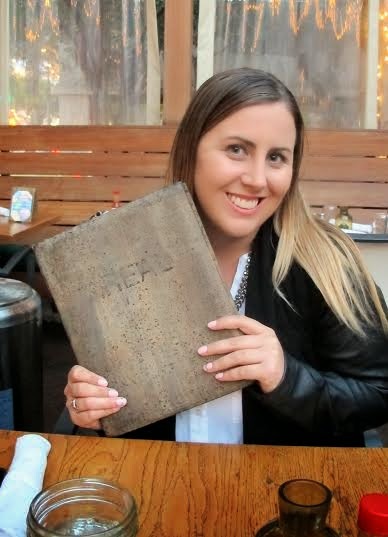 Attention foodies: let me introduce you to your new, favorite LA-area restaurant - Areal! Located near the beach on the trendy Main Street strip in Santa Monica, Areal is the perfect destination to gather for an exceptional meal. A few weeks ago I attended SoCal Blogger Society Spring Fling Brunch hosted at the restaurant and immediately fell in love. From house-made Belgian waffles, to eggs benadict with lox, to bacon and maple infused whiskey cocktails, every single thing I tasted was great. I knew I had to go back for more. My next visit was for dinner, and once again I was beyond pleased. Before I even get to the food, I have to mention the service. Everyone is super friendly. Our server, Matthew, even remembered me and my guest from the brunch we had attended. That's really impressive! 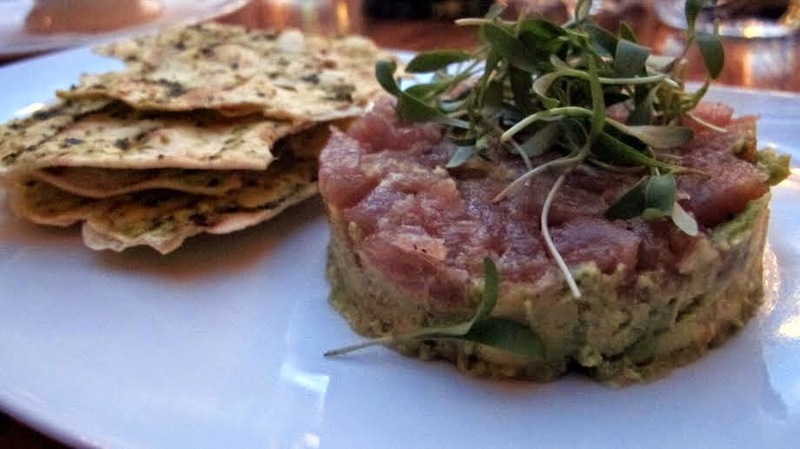 To start, I had the tuna tartare. It was quite good and refreshing. The tuna was tasty and the avocado was a nice touch. I liked that this dish was light so I could still enjoy my dinner without filling up beforehand. 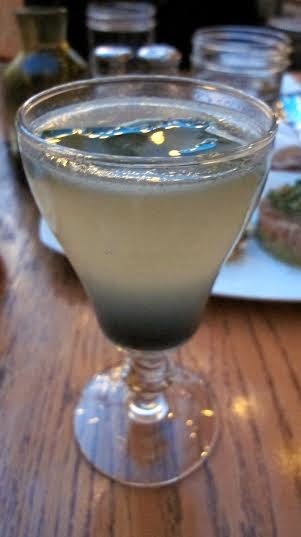 To drink, I selected the Saints Crossing which is made of gin, basil, cucumber, elderflower, lime, and creme de violette. You can probably guess from those ingredients that it is a crisp concoction. I love a good gin drink and was in cocktail heaven. For my main course I decided on the gnocchi. 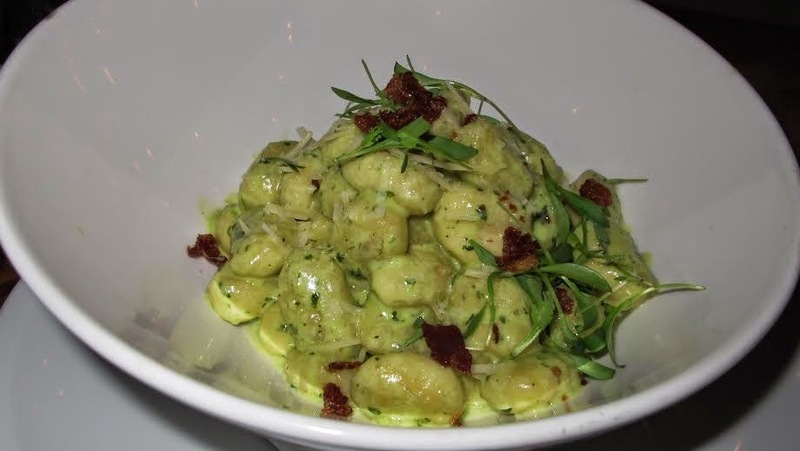 Although listed as a starter, the portion is perfect for a meal, especially since these Italian dumplings are always on the heavier side. Areal's version of the dish features pancetta which adds a nice salty crunch. It was so good that I couldn't stop eating and ignored my stomach even though it was getting pretty full. Despite the fact I was pleasantly stuffed from previous courses, I just couldn't pass on the creme brulee and macchiato. Such a good decision! The espresso was served traditionally, strong and delicious and complemented the sweet, decadent brulee which was cooked to perfection with a delightful contrast of smooth custard and hard caramel top. In addition to serving a plethora of wonderful food and beverage choices, Areal's ambiance is quite cozy. 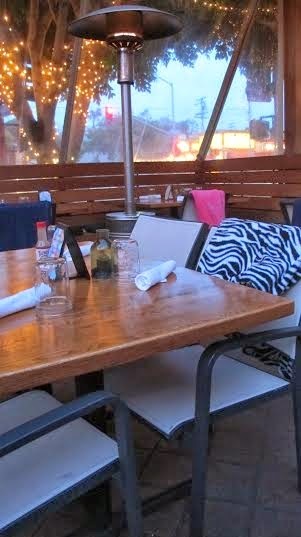 Decorative lighting, lush landscape surrounding the establishment, and blankets at each patio table make for a comfortable setting. The crowd is a nice mix of young, hip patrons and charming older couples who seemed to be enjoying date nights. There's a little of something for everyone at Areal. 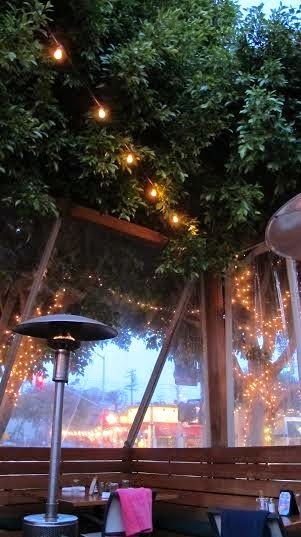 If you live in the Santa Monica area or are planning a trip to LA, be sure to add Areal to your must-try list. The combination of delicious food, great service, and inviting atmosphere make for a wonderful dining experience. I highly recommend this restaurant! Parking is metered behind the restaurant in a lot and valet is also offered for $4 with validation. What a great place and the food looks good. Everything looks so good and by the beach, yummy!! 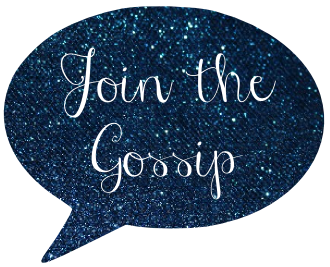 I'm salivating over everything on here! Especially that tuna avocado combo...YUM!! Always wanted to go...so glad you posted this. I will visit and try this place out soon!